As an employer, if you have workplace safety as one of your number one priorities, employees will automatically feel safer when working for you. 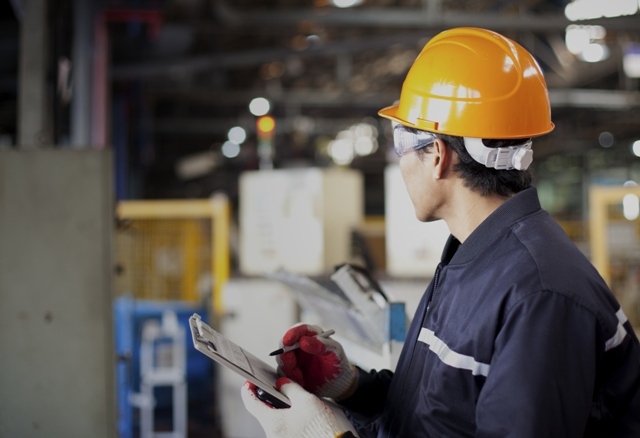 The key to this is to conduct workplace inspections on a periodic basis to ensure that any potentially dangerous or hazardous equipment is functioning at an optimum level of safety. Each organization will require its own unique system to conduct health and safety inspections and having a one size fits all approach is neither viable nor smart. Employees must also be encouraged to participate in these events and they must feel like they have control over their safety. Every appliance, machinery, or equipment has a life of its own. Employers must have a comprehensive knowledge of when they need to maintain or inspect or replace workplace equipment. Most organizations employ safety professional for this purpose and it is very important that these professionals conduct through checks. If standards are found to be lacking, Health Canada or OSHA has the power to impose crippling fines on businesses that may destroy reputations irreversibly. You can never be too safe when it comes to organizational safety. Prevention is always better than cure.